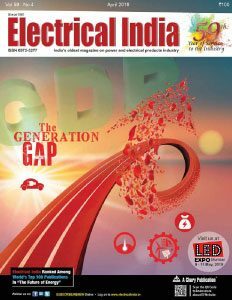 Chary Publications, a name that needs no introduction to the technical and trade publication sector, has ELECTRICAL INDIA as its oldest and most loved flagship magazine. The group started LIGHTING INDIA, 10 years back in 2005. 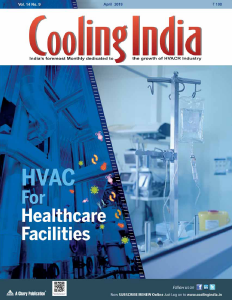 Lighting India is India’s foremost bi-monthly magazine on the lighting industry, spread throughout the country. 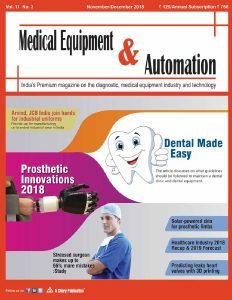 LIGHTING INDIA has got many eminent personalities as authors contributing articles on the industry as well as interviews by leading personalities in the industry, apart from the latest trends, innovations, technological finds, etc which are being covered in the magazine. With a newly designed website, we have still gone deeply in the subject to bring you information, like no other forum on parallel lines. LIGHTING INDIA’s 10 year journey has got it closer to a wide spectrum of professional from all over the world. Today, with the digital platform our team is all geared up to give you the variety of information, that will be a treat for your mind and will definitely satisfy your thirst for information..
Our Digital Department is all geared up to keep reminding you through face book, twitter and linked-in on what are the new and latest posting being done on the website, so that you don’t miss on anything that could be a valuable piece of information for you. The e-Newsletter would be soon added as a new addition to its kitty, for readers to avail latest reports on the happening in the lighting industry. Shopping Plazas, Cinema Halls and Theatres, Entertainment Industry: eg. Hotels, Restaurants, Gymnasium & Malls, Stage & Studio Lighting, Automobile Industry, Manufacturers (Lighting, Machine, Neon Lamp, LED, Pole, Switch & Switchgear, Decorative Luminaire, Electric Measuring Instrument, Glass & Glass Furnace, Suppliers (Chemical, Gas, Starter, Cable Wire, Lighting Products, Lamp Component, Brass Component, Electric Component, Plastic Component, Steel Component, Research & Testing Laboratories, Electronics in Lighting, Furnace Refractory’s, … and related accessories.